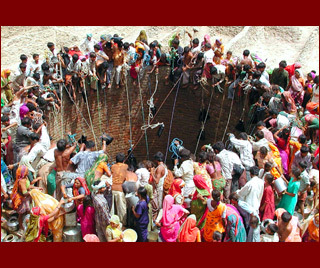 My documentary idea focuses on regions in Maharashtra where due to water scarcity, farmers are committing suicide, and even there is lot of problem with drinking water. There are villages which are facing drinking water scarcity, from the water sources they are getting salty water, which is not drinkable. Some where people even need to travel about 10 kilometer for drinking water. Some where people wasting lot of water which can be use save lives. 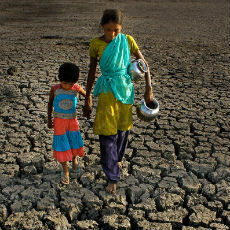 People are dying, suffering from water born disease due to contaminated water. This is my documentary idea. Can you help? I know it's a bit late, but I was wondering if you have started documenting this story. I am interested in helping. Thank you for submitting your documentary idea. By chance can you get a hold of a video camera and start documenting this issue? This sounds like a very tragic situation that needs international attention. Please fill us in on more details. Are there any NGO's or government agencies trying to help with this problem? What is your particular perspective in this situation? 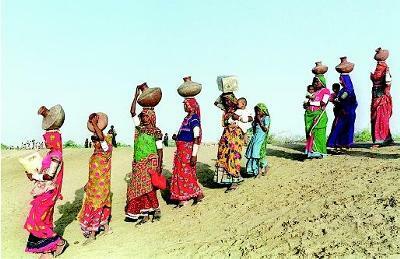 Do you yourself or your family members have to walk to get good drinking water? Thank you again for sharing. Thank you in advance for sharing a few more details.